Jo Behari – Entrepreneur, DIY expert and TV presenter. Entrepreneur, DIY expert and TV presenter. Jo Behari set up her first company Home Jane in 2007. 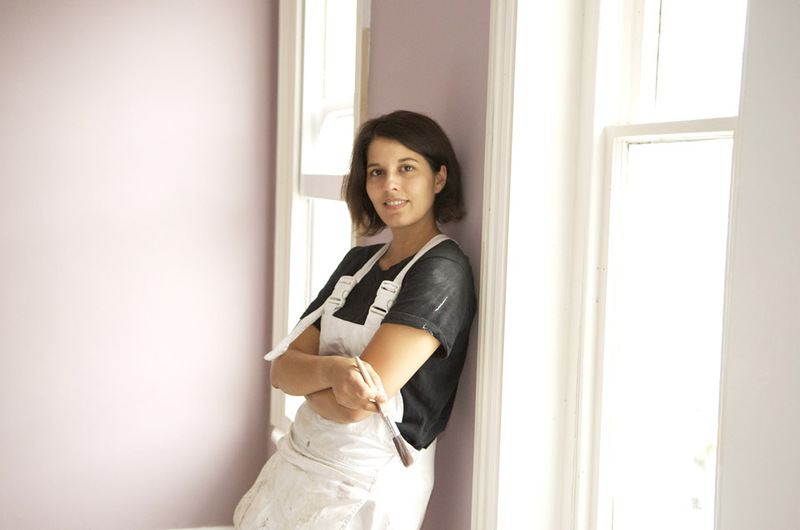 Home Jane is the UK’s first all female home improvement and property maintenance company. The company grew rapidly and both Home Jane and Jo have won numerous awards over the years. 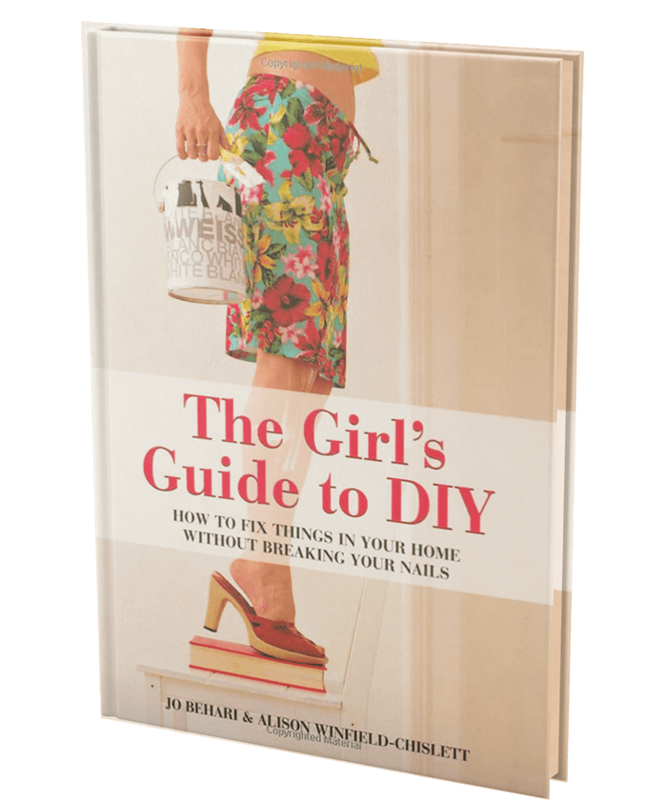 She has also co-authored a DIY Book called The Girls Guide to DIY which is a witty yet practical DIY guide. Make, Do and Mend where she taught contributors how to save money by completing their own DIY tasks. Jo has also authored an online DIY course for Skillsology, this course covers a wide syllabus from using a drill to tiling and is supported by a number of instructional videos. click here to check out the course. 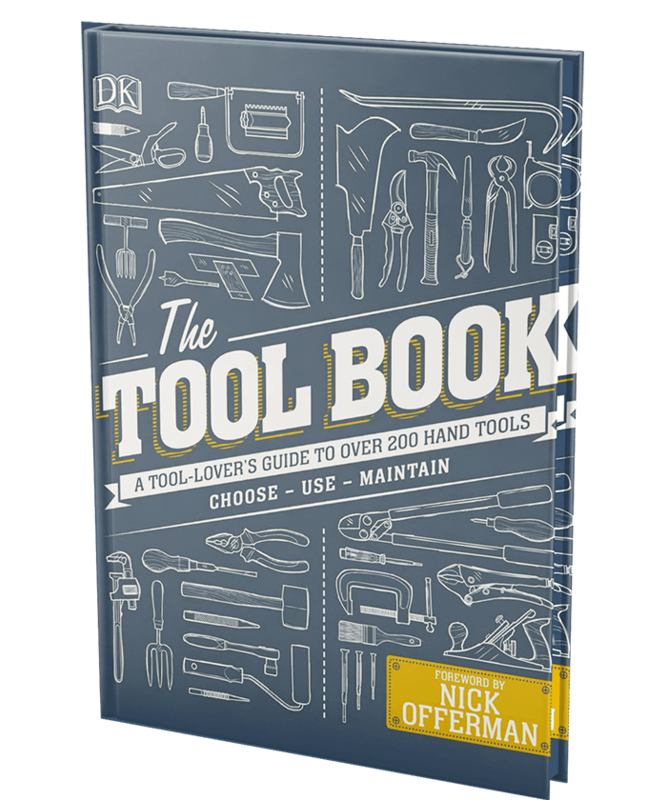 She has also co-authored a DIY Book called "The Girls Guide to DIY" which is a witty yet practical DIY guide. "Jo regularly features on BBC Radio's DIY Surgery with everyone's favourite builder Tommy Walsh"